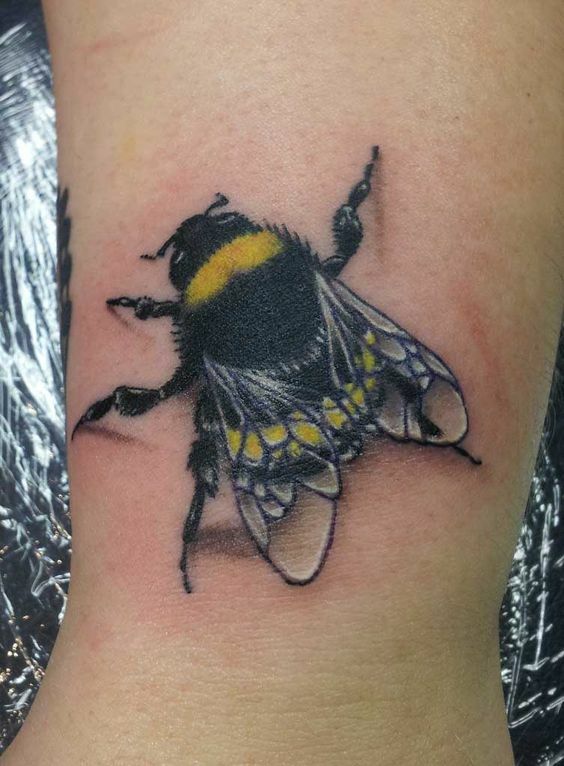 Tattoos today have a better acceptance than in the recent past due to the fact that we have trained tattoo artists who work on, proper equipment, correct procedures, upgraded skills and the right after care. 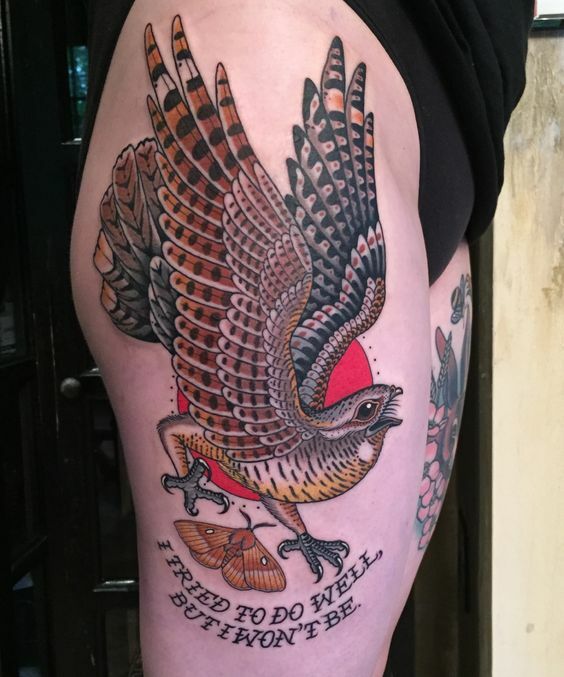 However, even then there is a slight social stigma that suggests that tattoos are something that only people who are on the fringe of acceptable society get done and that there is always an element of rebellion attached to it. 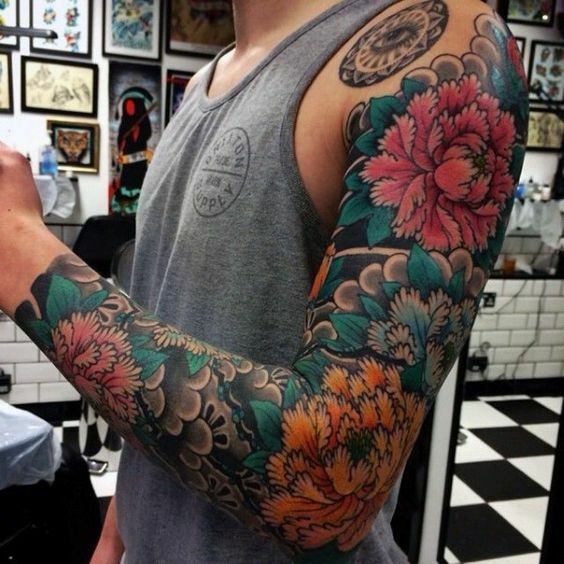 However, this notion should be dispelled because tattoos are not just a passing fancy that came into existence due to some fad or as a mere form of rebellion; there are tribes around the world who embraced or even glorified tattoos. 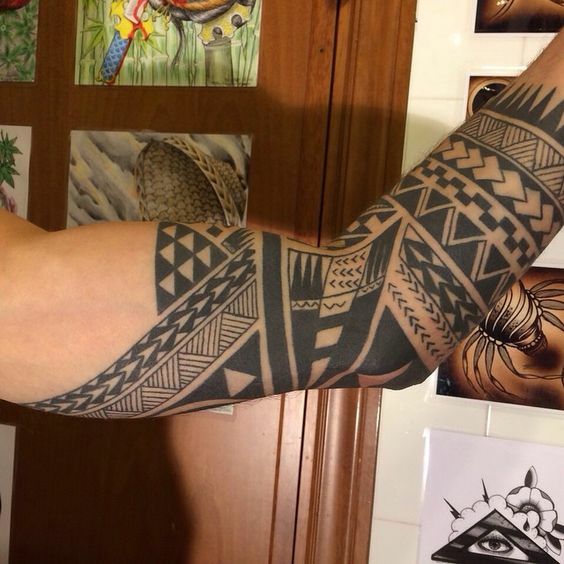 You just have to research tribal tattoos for men to know what we mean. 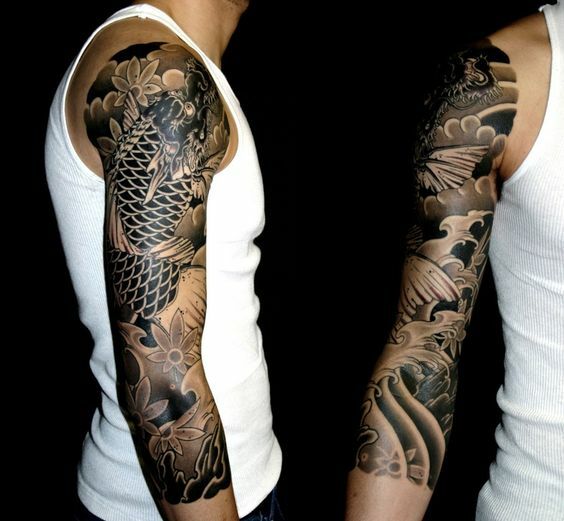 The fact is that tattoos are an ancient art that have evolved over the years to become what it is today. 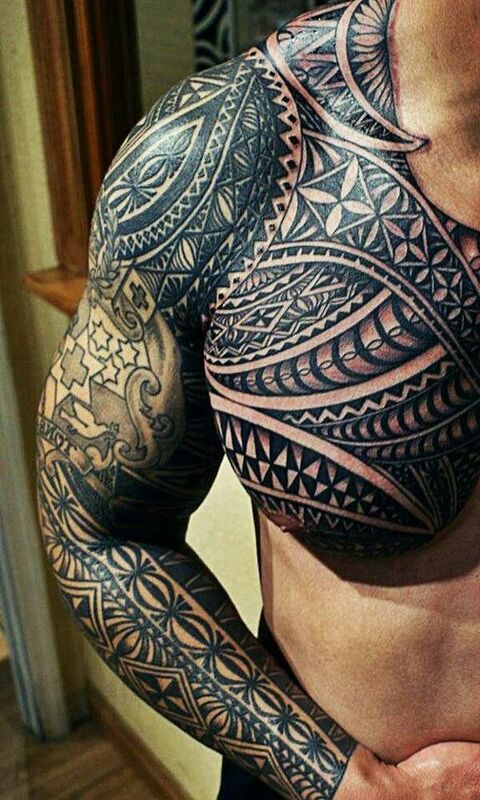 If you do not believe us take a look at cool Polynesian tattoo designs for men and imagine how these would have been worked on in those days when they did not have access to the kind of equipment we do today. 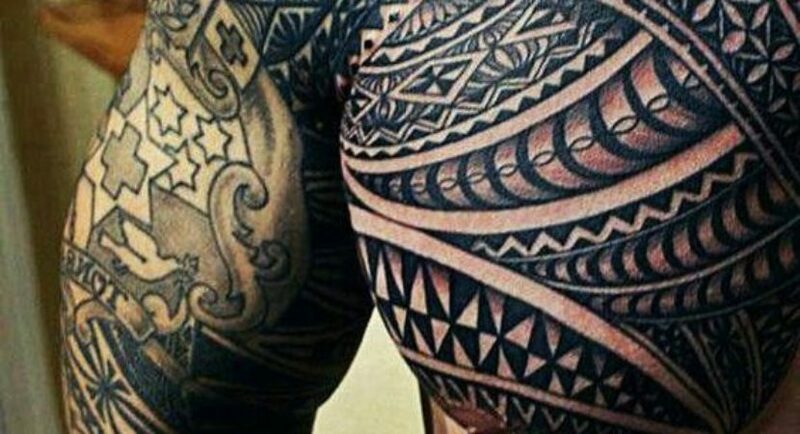 That tattoos of yore had a lot to do with the beliefs of those days and incorporated the elements that the tribe or culture believed to be important. 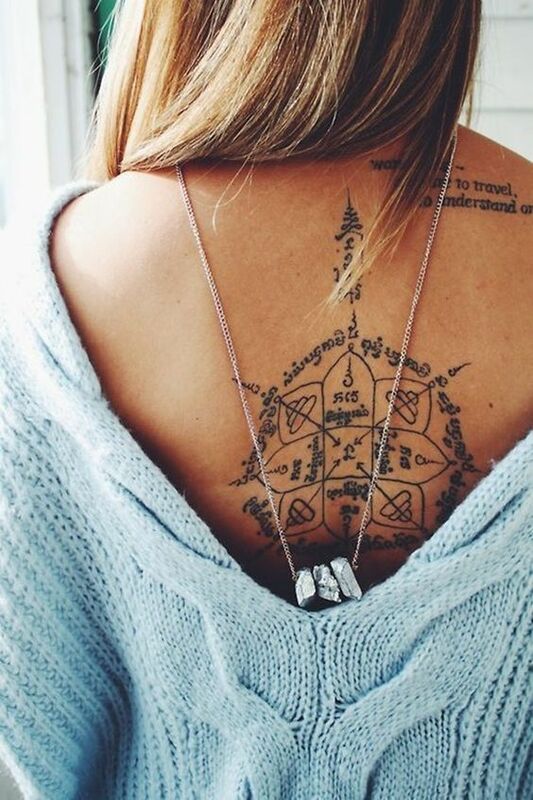 However, some elements could be common like the magical moon tattoo designs which is universally important. Western techniques: As far as the late 1800s saw the invention of a tattoo machine in England. This machine design with a few changes and innovative touches is still being used today. 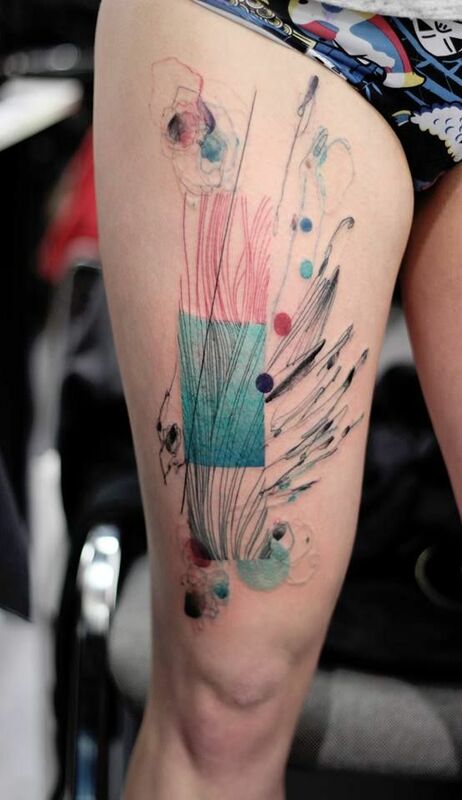 The technique behind it is a sturdy needle put in a metal tube which is then dipped in a cup full of ink and moved around the body part. A foot pedal is utilized to control of the machine to switch it on or off. 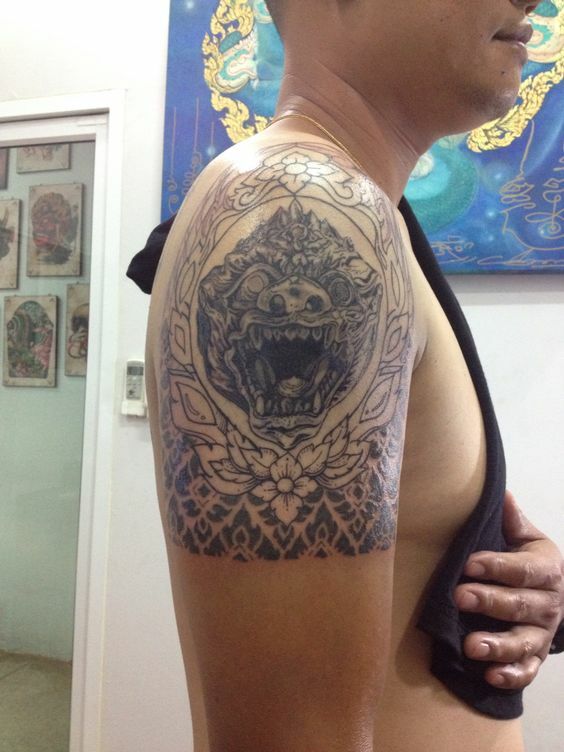 The needle makes the outline and other methods are used to fill the colors and the details in. Japanese Technique: This style of tattooing uses bamboo handles which have a lot of needles that work in the same way as a tattoo machine would. 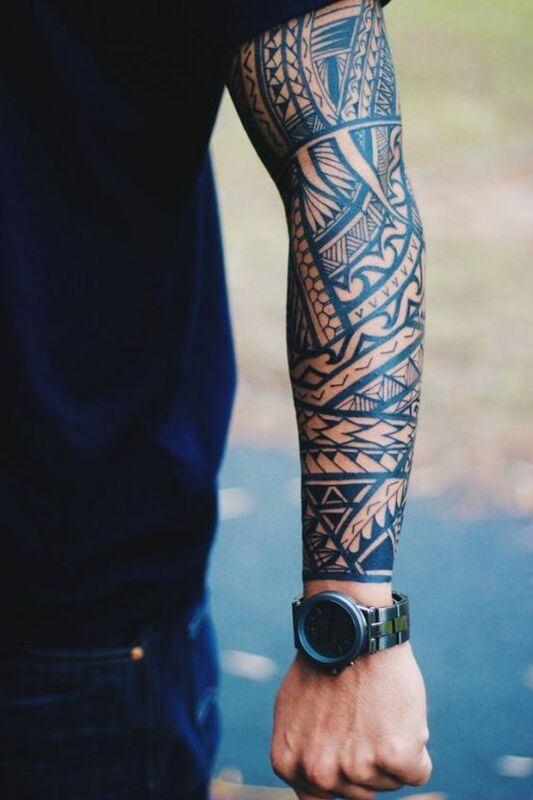 While creating the tattoo, the artist will need to stretch the skin out and use the other hand to wield the brush that he or she would dip into black ink to incorporate the hue into it. Samoan Technique: This may sound very cruel and painful, which it probably is. This one uses a rake usually tipped with a bone handle and a stick to strike. The rake is drenched in in and put on the skin. 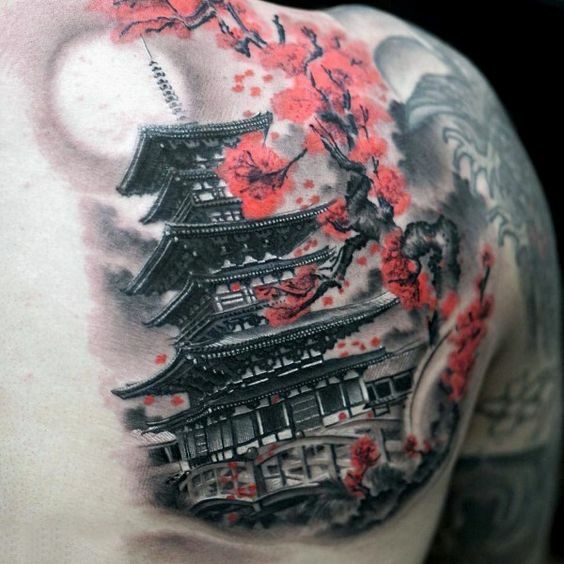 The tattoo artist’s assistant would keep the skin taut while the artist would stick the rake on the skin with some force using the striking stick. The moving of the rake would result in the creation of the pattern. It is more of a piercing than a puncturing technique. When a puncturing is done, a sleeve made of brass is used to guide the glass rod that does the work. In most instances the designs are already made on the instrument and it just needs to be incorporated on the skin by using force. Old Thai Technique: The tool that is used is made up of a brass tube that is long as well as a pointed rod that slides placed in the middle of the tube. The artists steadies the person being tattooed with one hand, while the other dips the tool into ink and the skin is pierced just like one would while using a sewing machine. 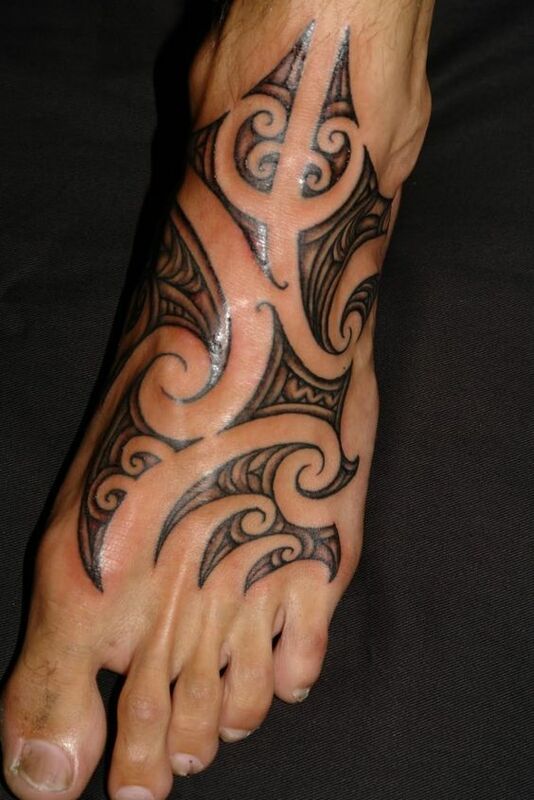 Maori Technique: This tribe that belongs to New Zealand has a lot of history around tattoos. The designs would mostly consist of swirls and spirals and these would be on the face and the body. 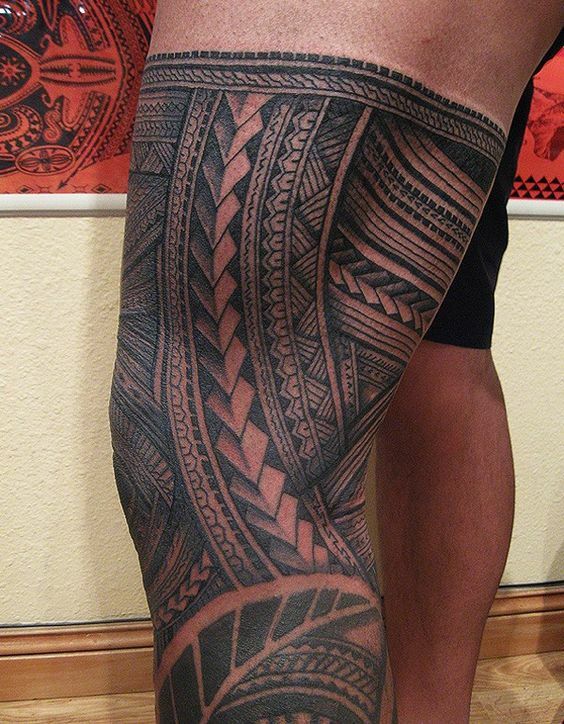 The technique used to incorporate these designs would by cutting through the skin. An instrument shaped like a chisel (made of animal bones or greenstones) would cut the skin and dipped in ink which would be incorporated into the skin again and again. 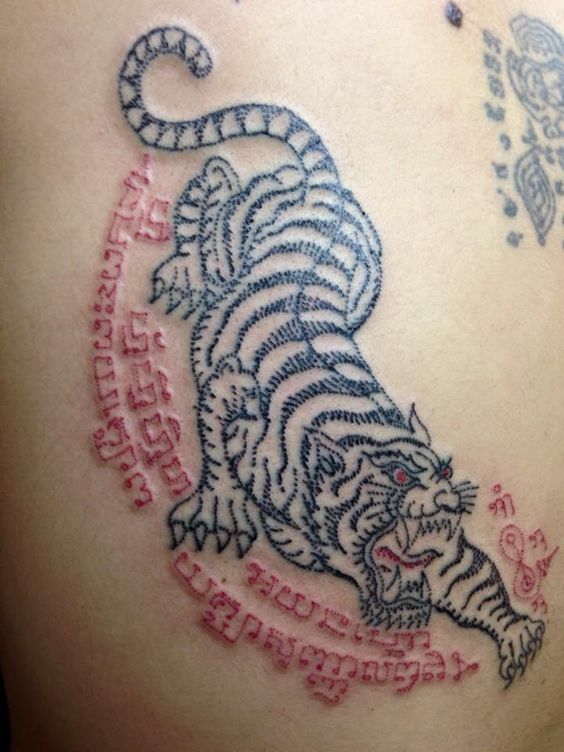 The process was very painful and it was considered an act of immense bravery to have several tattoos done on one’s body.